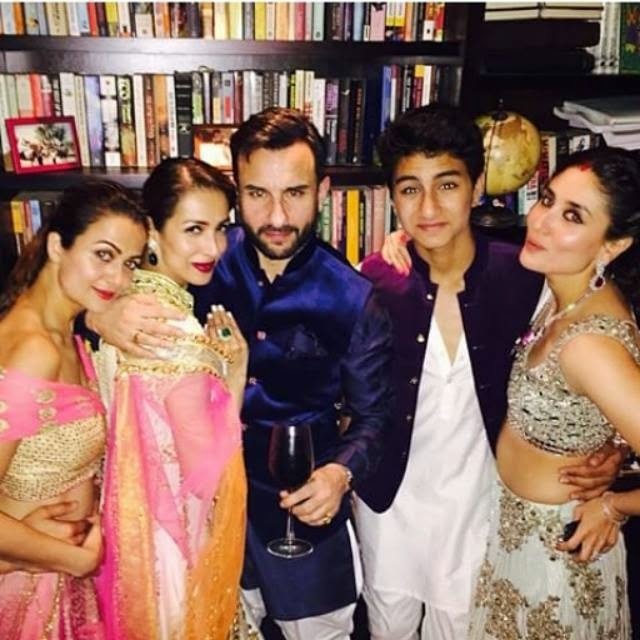 Wedding festivities are in full swing at the Pataudis'. 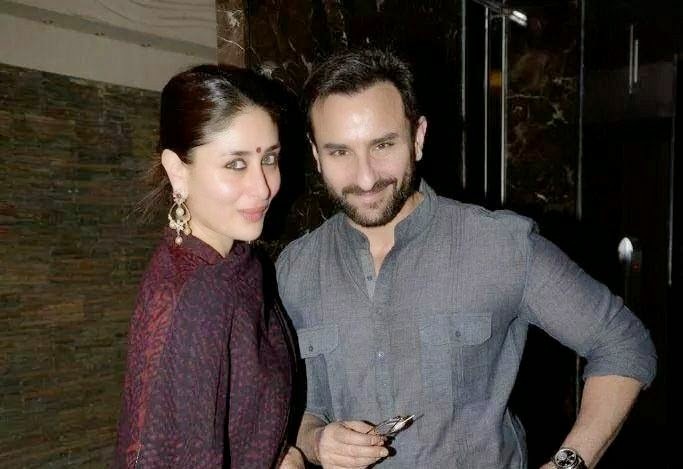 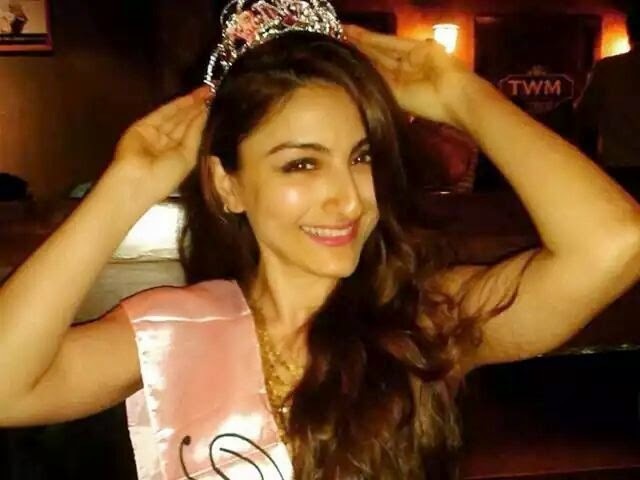 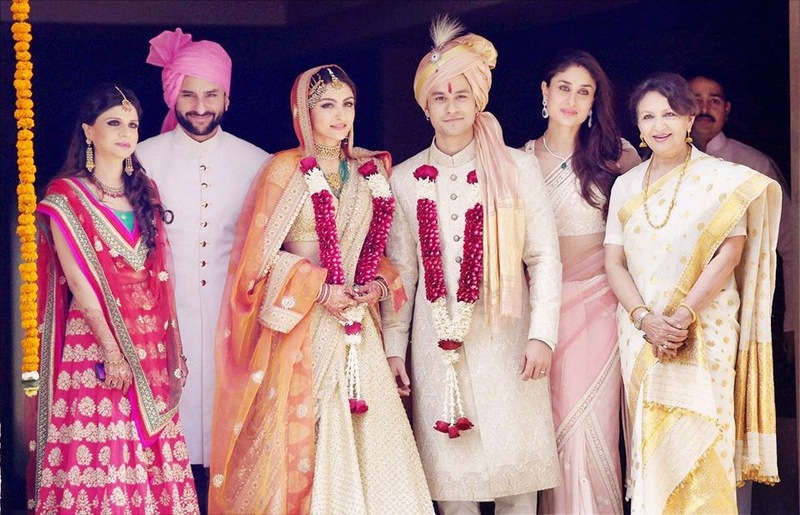 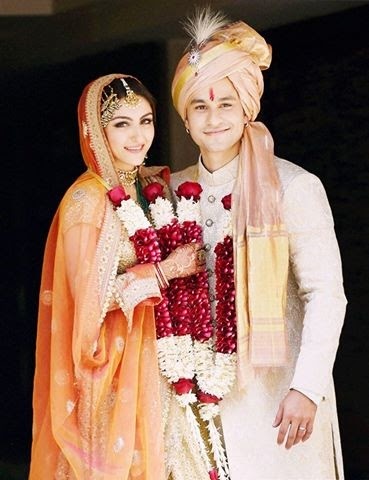 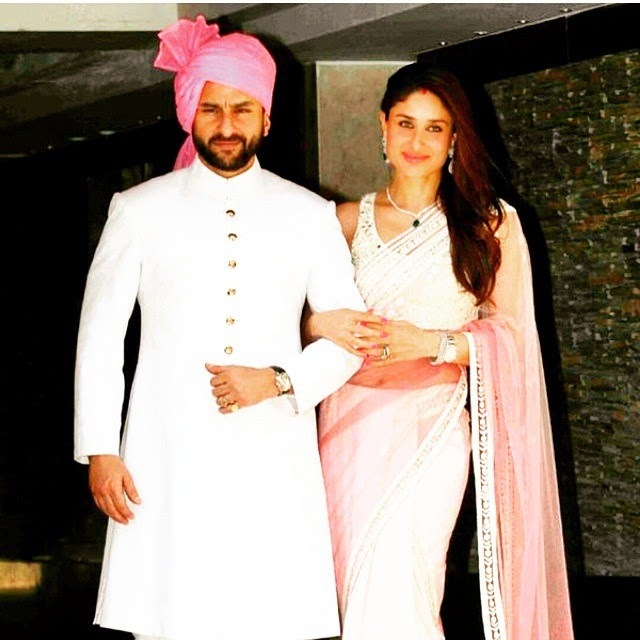 Actress Soha Ali Khan, who is marrying fiance Kunal Khemu on January 25, began celebrations with a mehendi ceremony on the afternoon of January 23. 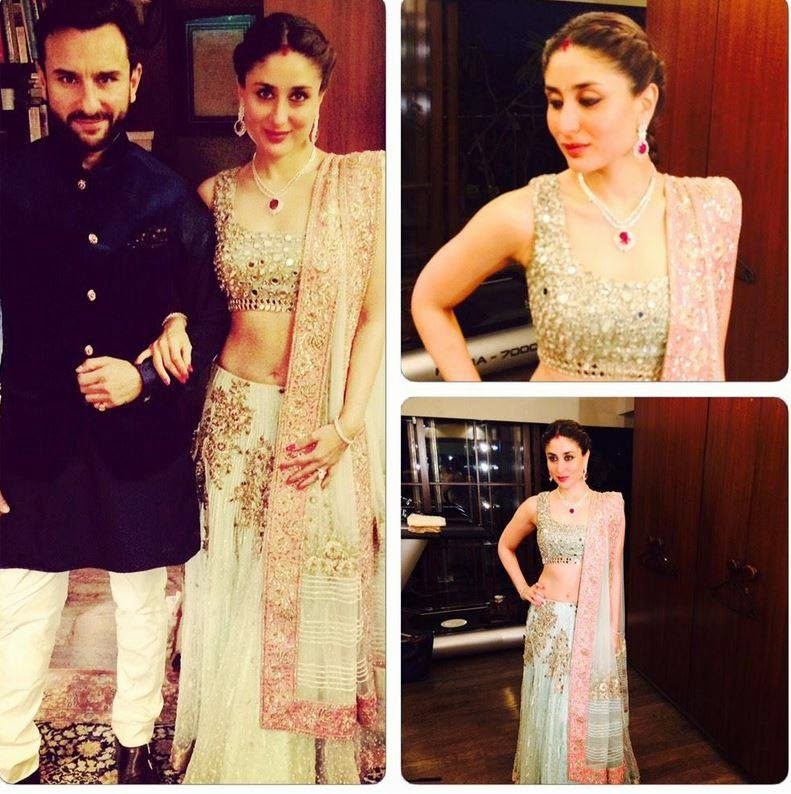 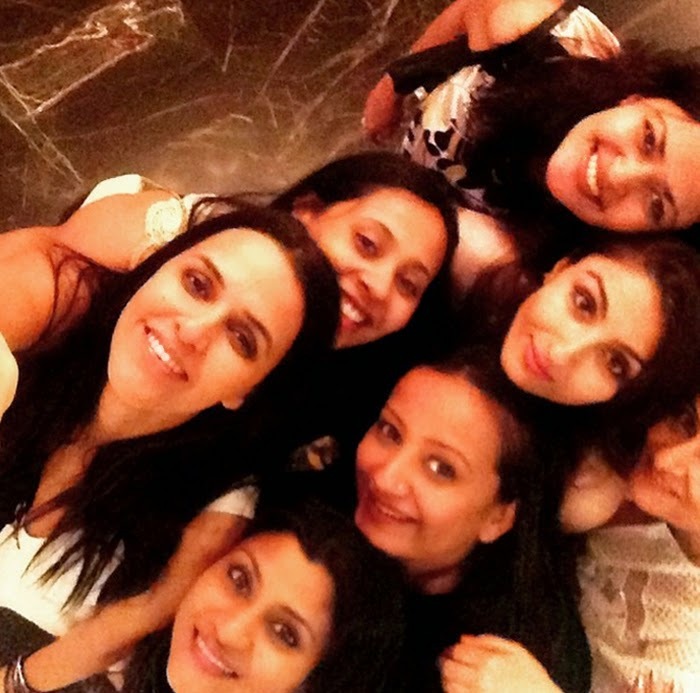 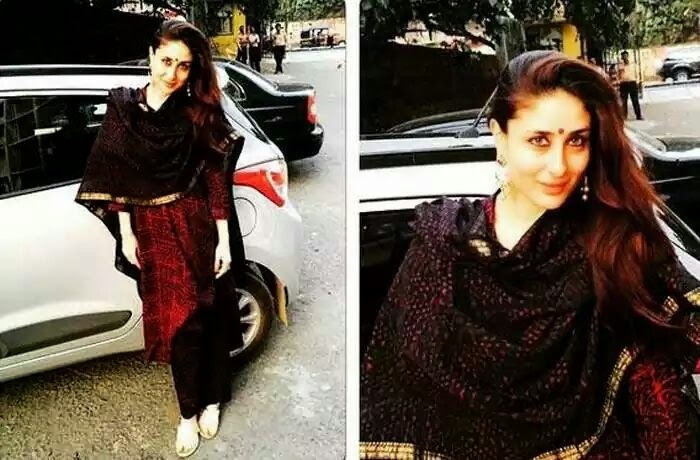 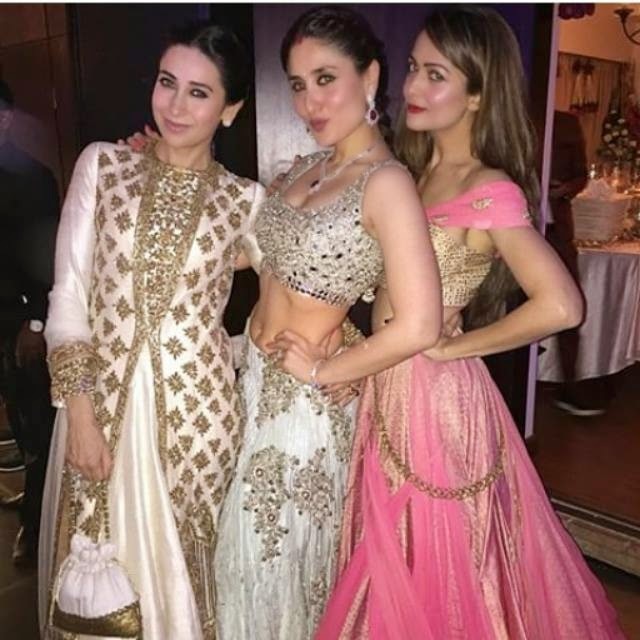 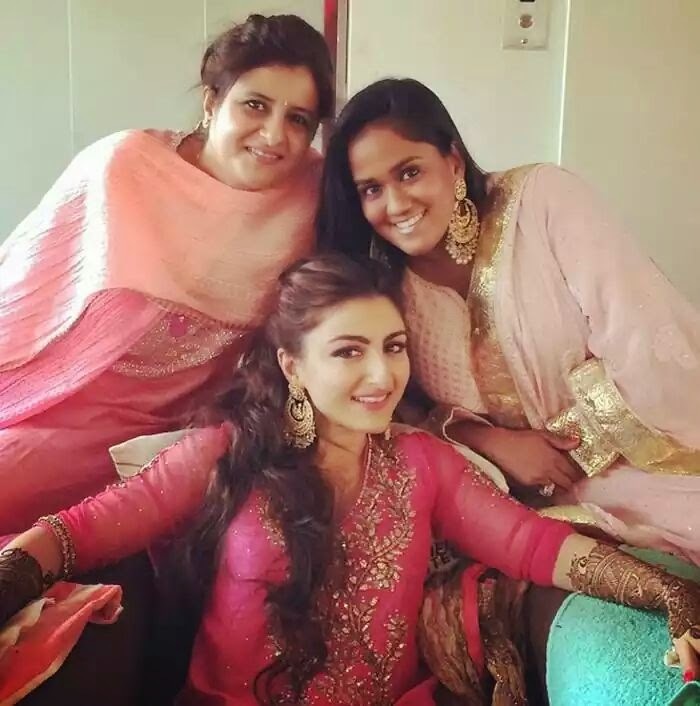 Soha Ali Khan wore a Ritu Kumar ensemble for the mehendi ceremony.